How to make your own galaxy bottle which you can use as a calm down helper or calm down bottle. This is similar to a glitter sensory bottle. Rheoscopic fluid can show motion effects like ocean currents, turbulence, aerodynamics and fluid dynamics. If you have ever used a pearly white shampoo to clean your hair, you have used a rheoscopic fluid. 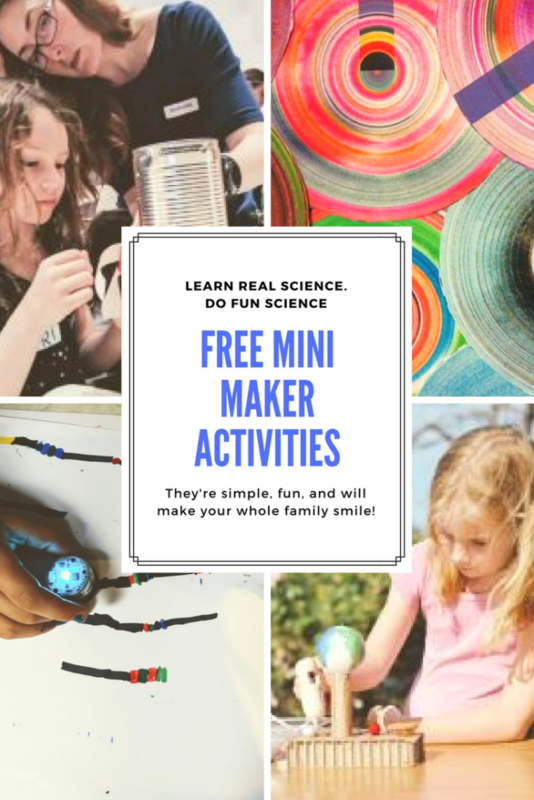 However, it is more likely that you remember playing with an amazing table at the science center that moved and swirled and showed you all sorts of tiny eddy currents, transforming the table top into a vision similar to the surface of Jupiter. Rheoscopic fluids are known as current showing fluids, that is, they can show you all of the tiny directional movements of water in a bottle. Because they are a bit sparkly and look out of this world, a lot of people think bottles of rheoscopic fluid look like a galaxy bottle. 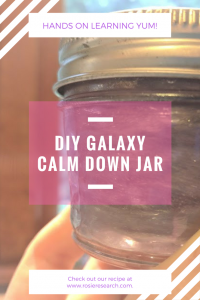 In our house, we use these DIY galaxy bottles as calm down bottles. My girls seem to like them just as much, if not more than glitter sensory bottles that we have made in the past. 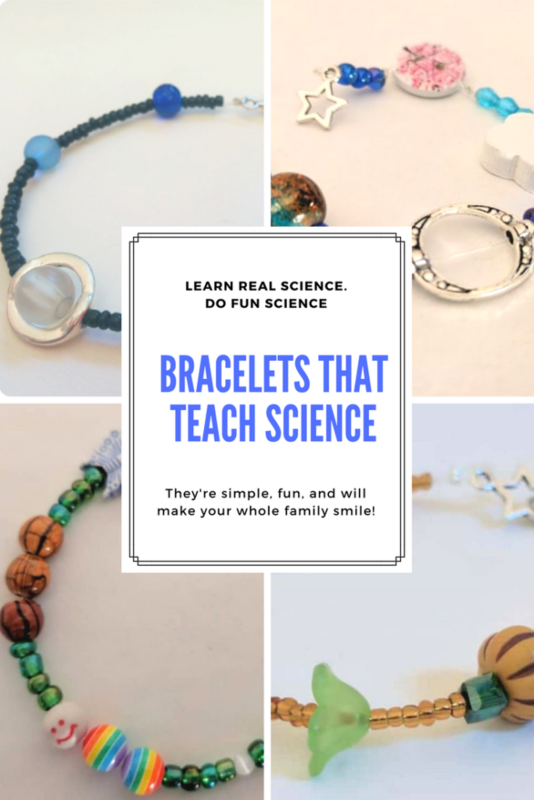 Plus, it is easy to make a rheoscopic fluid! The nice thing about this galaxy bottle is that it shows all sorts of motion effects. You can drop a ball along the wall of your galaxy bottle and see the millions of little currents swirling around it as it drops to the bottom. The rheoscopic fluid allows you to actually see the turbulence in the water! You can even use a rheoscopic fluid to visualize aerodynamics, but for kids, it is easiest to just stick with looking at the fluid dynamics and motion effects that they can create when using their calm down bottle. 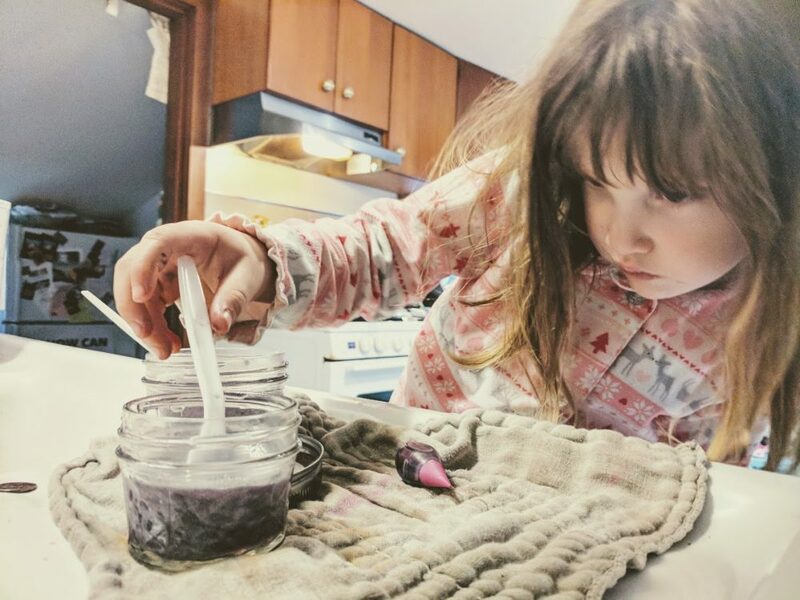 So let’s learn how to make rheoscopic fluid for your child’s galaxy bottle! It’s easy and requires very few ingredients! 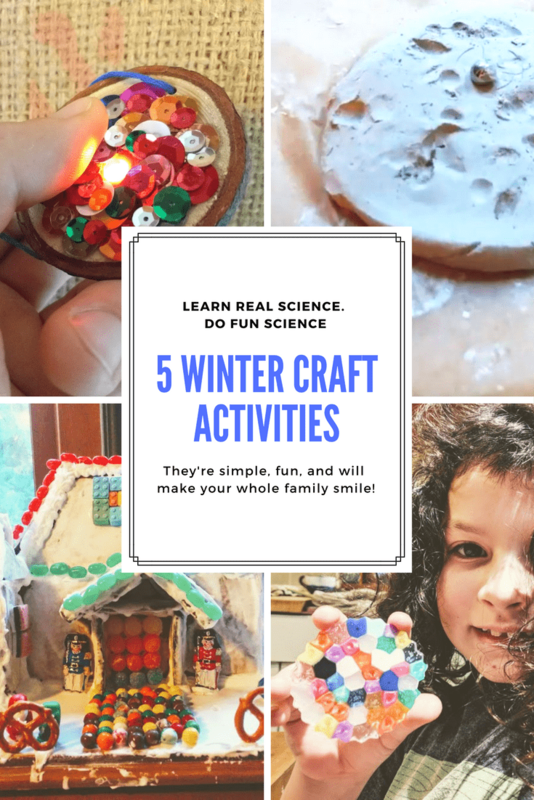 This is a super simple science project for your kids - but I have found they will really enjoy viewing all of the fluid currents and is perfect as a calm down helper. First, fill your jar with water. Then you will add a pinch of mica. A little goes a long way, and you can always add more if you want to see more motion effects. 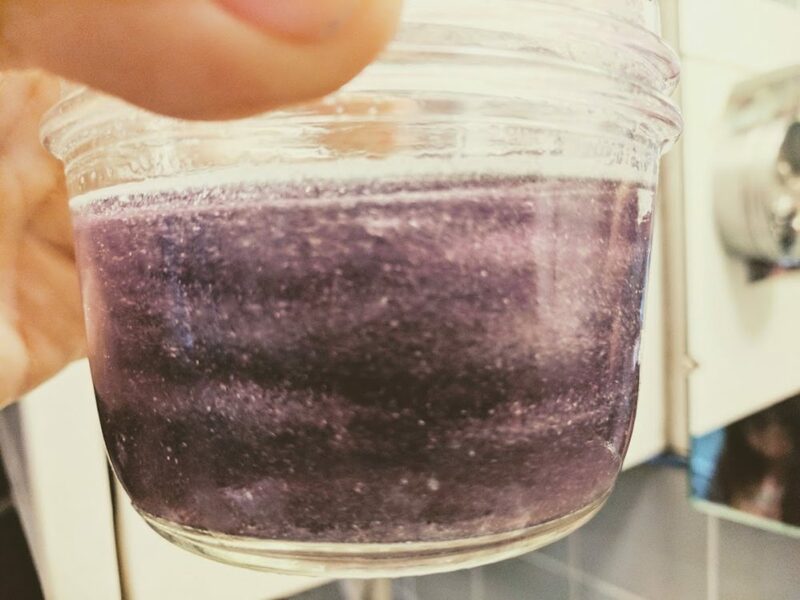 If you add too much mica powder, your galaxy bottle will get dark and dense and you won't be able to see the turbulence nearly as well. If you happen to add too much mica powder to the water fear not! You can always dump some of your rheoscopic fluid out and dilute it with clean water. Once you have the density of mica in your sensory bottle right you can add a dab of food coloring. Again, start small, as too much coloring can really dim the effects of this current showing fluid. When you are happy with the look of your galaxy bottle you can seal it up. If you want your calm down bottle to last longer without growing anything gross in it I suggest adding a few drops of dish detergent or a squirt of alcohol which should keep tiny microbes away. Also, store it in a cool dark area as the sunshine can add just enough energy to start growing a bit of algae in there! Let us answer your questions about rheoscopic fluids! 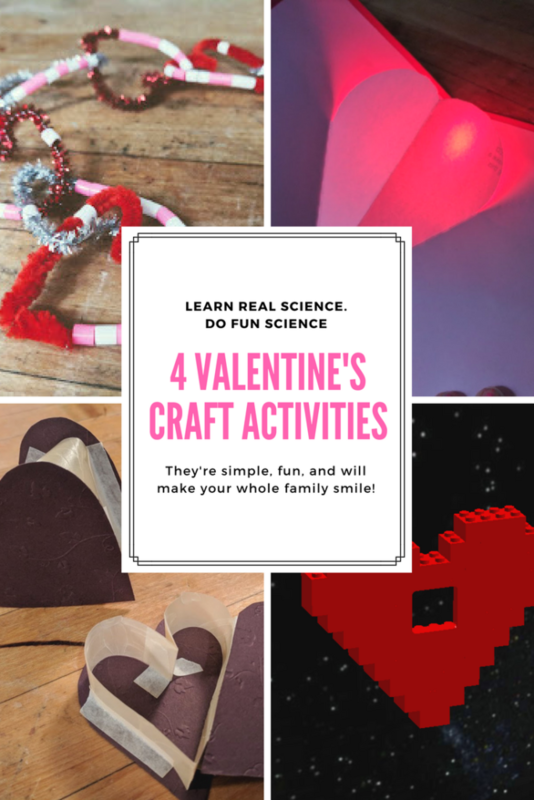 Check out more fun science activities!